The week of June 18, 2018, DTS will be switching to a new Mobile Device Management (MDM) system, called Jamf. All non-LTP iPads purchased by school or department funds that are in our current MDM, LANRev, will be affected by this switch! 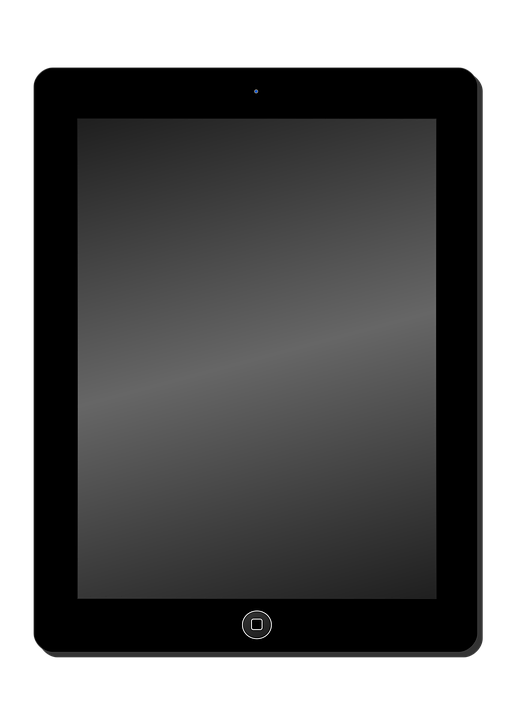 Click here to see a list of supported/unsupported devices. After the switch to the new MDM, any apps downloaded from the LANRev App Store may be removed from the iPad at some point, along with any data stored in the app itself. It’s imperative that important data be backed up before June 18th. (Besides, it’s a good idea to make regular backups anyway!) Click here for directions for backing up data from iPad apps. If you wish to recycle older iPads that are no longer in use, please complete this work request to remove unwanted equipment. Back up your data! After the switch to the new MDM, any apps downloaded from the LANRev App Store may be removed from the iPad at some point, along with any data stored in the app itself. It’s imperative that you back up any data you wish to save before June 18th. (Besides, it’s a good idea to make regular backups anyway!) Click here for directions for backing up data from iPad apps. Erase and re-enroll your iPad! After the MDM switch (but no earlier than June 25, 2018), you must erase the iPad and re-enroll it in the new MDM, Jamf. After resetting, follow these directions for setting up and enrolling your iPad in the new MDM, Jamf.